Fear of flying can prohibit you from enjoying the world you live in. The excitement of planning your holiday is violated by your trepidation and fear of flying. Dissolving this fear enables you to plan your next trip with enjoyment and anticipation. Imagine how thrilling it will be to plan, book, pack and travel to the airport ready to board that plane completely comfortable, happy and eager to fly to your holiday destination or to visit family and friends. • Do you want to plan your trips away without fear or reservation of flying? • Are you ready to be able to fly away to your chosen destination feeling safe and comfortable? • Is it time to dissolve that fear and go wherever you want to go now? 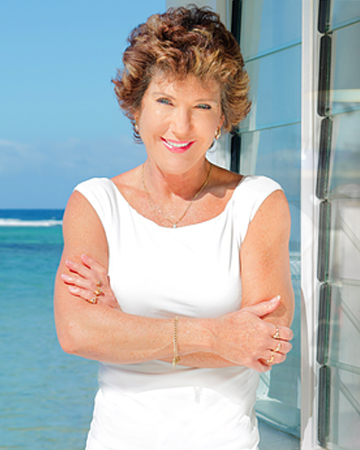 With Virtual Hypnotherapy, Dr Karen Phillip speaks directly to your subconscious mind, enabling you to make the changes necessary to enjoy your flight, feeling safe and relaxed. It’s your mind that created the fear, allow your mind to remove the fear now. Don’t pay $180 for a room session, do it now for a fraction of the cost; and you get to keep it forever. Nothing to ever pay again. Play as often as you like with a 90% saving. Say good bye to your fear of flying; fly comfortably and confidently. This new technique is proven to deliver more beneficial results as it enables both the conscious and subconscious mind to receive beneficial suggestions. Virtual Hypnotherapy fits around your schedule because the session can be listened to on your phone, computer or tablet device. You are able to retrain your brain, even while waiting at the airport. It remains yours to keep forever. After you Buy you will receive an email with your download. Listen to the therapeutic audio session when planning a holiday. This then alleviates your fear or concerns about flying. Listen as many times as needed until you feel comfortable and excited. 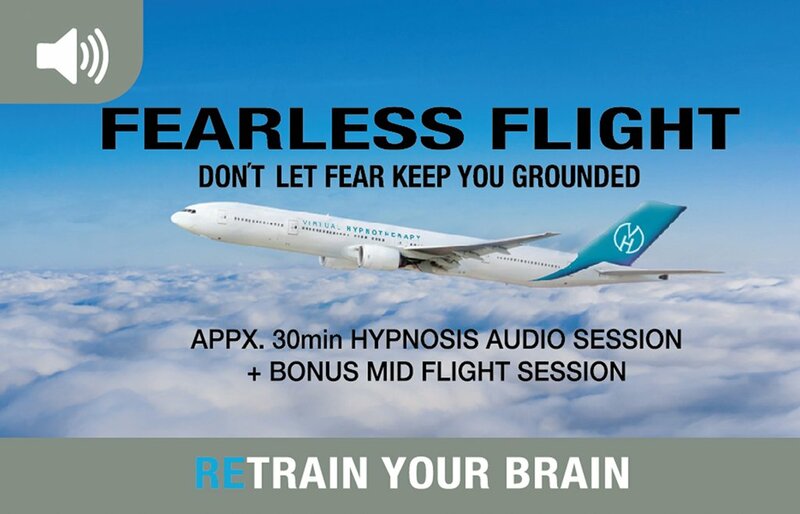 There is also a bonus 2nd audio for you at the end of your Fearless Flying audio. Download this to your device or phone prior to leaving so you can listen to a relaxation session as you travel on your flight, to ensure you continue to remain feeling comfortable and safe. Enjoy your flights!! !